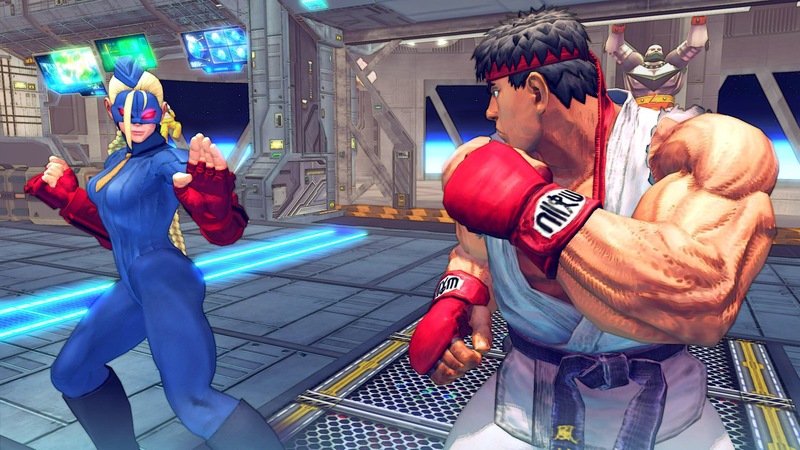 Sony has released the first update for USF4 today after it’s rocky start last week. According to the patch notes, the menu lag, Guile’s invisible Sonic Boom, Decapre’s teleport glitch, and more have been fixed. Something that wasn’t mentioned, apparently, is the increase in input lag. Reported last week by Display Lag, the input lag had been increased by 2 frames when being compared to the lackluster PS3 version. Other Ocean had promised they fixed the latency issue, but with last weeks release that was determined as false. This patch is a start, but I really hope that they are continuing to fix this game to deter upset fans over such a lousy port. Evo pulling this version from its upcoming competition wasn’t good for them either.